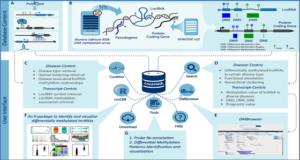 Long non-coding RNAs (lncRNAs) are emerging as important regulators in different biological processes through various ways. 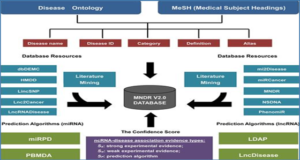 Because the related data, especially mutations in cancers, increased sharply, the developers at Huazhong University of Science and Technology updated their lncRNASNP to version 2. lncRNASNP2 provides comprehensive information of SNPs and mutations in lncRNAs, as well as their impacts on lncRNA structure and function. 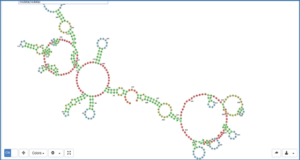 lncRNASNP2 contains 7260238 SNPs on 141353 human lncRNA transcripts and 3921448 SNPs on 117405 mouse lncRNA transcripts. 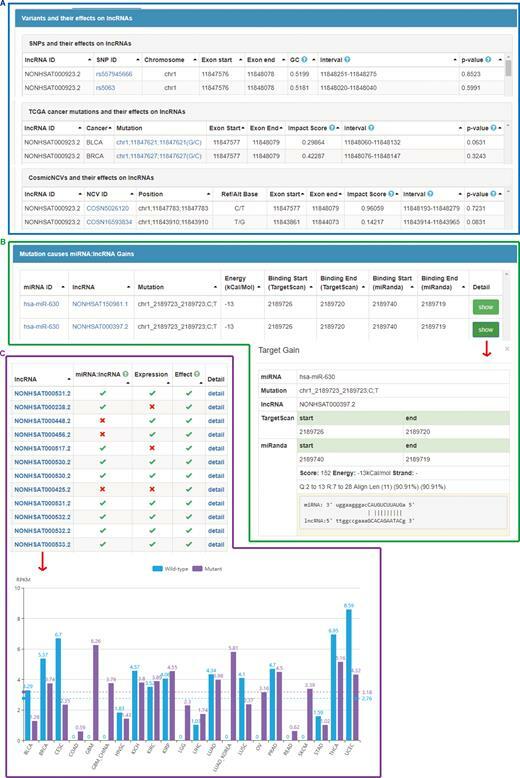 Besides the SNP information in the first version, the following new features were developed to improve the lncRNASNP2. 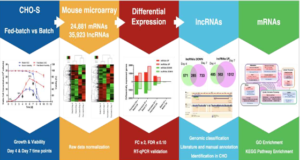 (i) noncoding variants from COSMIC cancer data (859534) in lncRNAs and their effects on lncRNA structure and function; (ii) TCGA cancer mutations (315234) in lncRNAs and their impacts; (iii) lncRNA expression profiling of 20 cancer types in both tumor and its adjacent samples; (iv) expanded lncRNA-associated diseases; (v) optimized the results about lncRNAs structure change induced by variants; (vi) reduced false positives in miRNA and lncRNA interaction results. 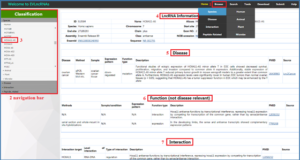 Furthermore, the developers added online tools for users to analyze new variants in lncRNA. 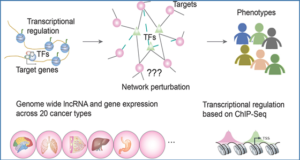 They aim to maintain the lncRNASNP as a useful resource for lncRNAs and their variants. (A) Variants (SNPs, TCGA cancer mutations and CosmicNCVs) in lncRNA and their impacts on lncRNA structure or function. (B) An example of miRNA target gain induced by a variant. (C) An example of lncRNA expressions in cancers displayed in histogram.